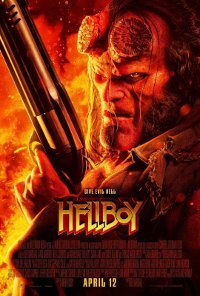 In this reboot of the Hellboy series, our hero Hellboy comes to England, where he discovers The Blood Queen, a resurrected ancient sorceress thirsting to avenge a past betrayal. 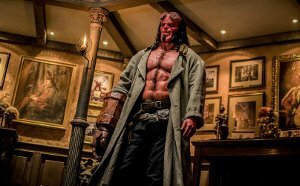 Suddenly caught in a clash between the supernatural and the human, Hellboy is now hell-bent on stopping her without triggering the end of the world. This film is releasing in 2D and IMAX. This is the 2D version. No persons under 18 (Language, Violence, Horror, Drug abuse).